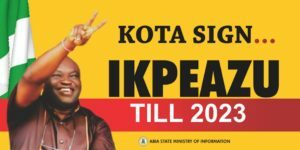 Governor of Imo State, Rochas Okorocha, has said that that the All Progressives Congress will control the state government for the next 24 years without any break, while the opposition Peoples Democratic Party in the state has alleged that the governor is planning to rig the next election in favour of his son-in-law, Uche Nwosu. 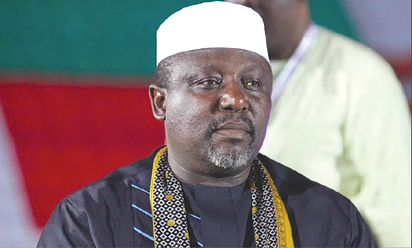 But Okorocha noted that his party would control the government for a long time because of its achievements. 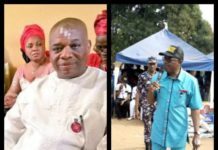 He frowned on alleged blackmail by his political detractors and dismissed recent reports that the Catholic Archbishop of Owerri Archdiocese, Most Reverend Anthony Obinna, was beaten and manhandled by a group of APC supporters. 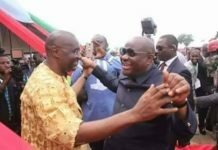 Last Saturday, the Archbishop’s preaching during a requiem mass at Ngwoma in Owerri North Local Government Area of the state was interrupted by a group of persons suspected to be politicians. 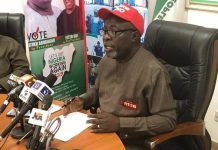 In a press release signed by Okorocha’s Chief Press Secretary, Mr. Sam Onwuemeodo, the governor said, “If the only issue Uche Nwosu has for which he cannot be governor is being Governor Okorocha’s in-law, then we should give America back its democracy since that is where we copied from. 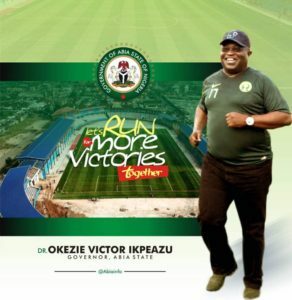 But the Imo state chapter of the PDP on Thursday said the governor had advanced plans to rig the next governorship election in favour of Nwosu, who is his current chief of staff. 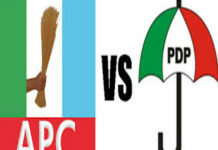 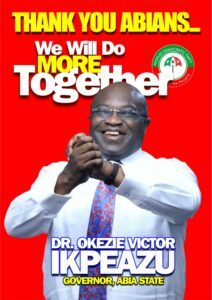 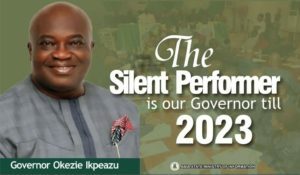 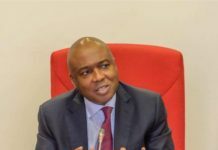 Addressing a press conference at the party’s secretariat in Owerri, the state capital, the state chairman of the party, Charles Ezekwem, claimed that the party had learnt of the plot and was ready for the governor. 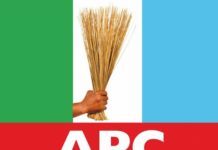 Ezekwem said, “We have it on good authority that the APC in Imo state is working assiduously on how to subvert the will of Imo people in 2019, having become very unpopular because of its gross maladministration and record of monumental corruption.